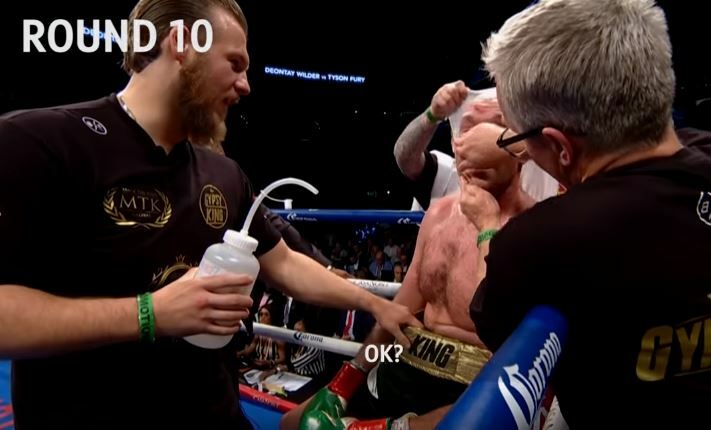 Hall of Fame trainer Freddie Roach was in the corner of Tyson Fury in his recent draw with WBC heavyweight champion Deontay Wilder in the capacity of a cut man and adviser. The decision to bring Freddie into the team was made by Fury head coach Ben Davison a number of weeks before the fight after Fury and Roach formed a good bond at the iconic Wild Card gym in LA in the lead up to the bout. In an interview on Fox today however Roach intimated that he wasn’t happy with Davison’s corner instructions to Fury during the fight — in that he believed they were too defensive. He also highlighted that he believed Fury had Wilder hurt in the fight on multiple occasions and if he had been more offensive he could have stopped Wilder inside the distance. While Freddie’s pedigree cannot be questioned and no doubt his feedback will be taken on board, Davison is the head coach of Fury at the end of the day and did an incredible job when you consider everything involved in Fury’s comeback to the sport over the last year.